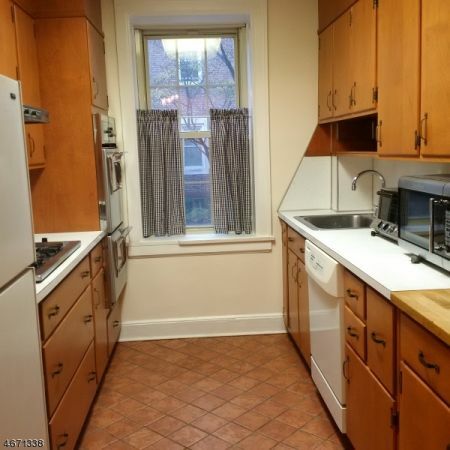 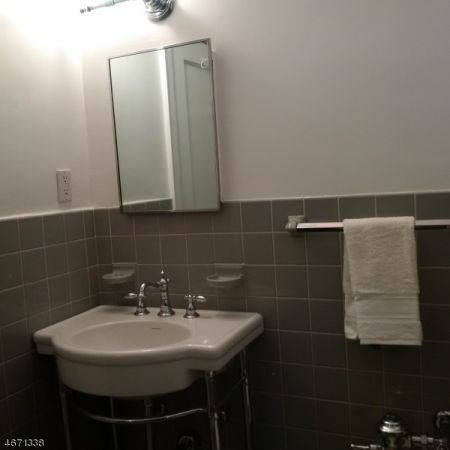 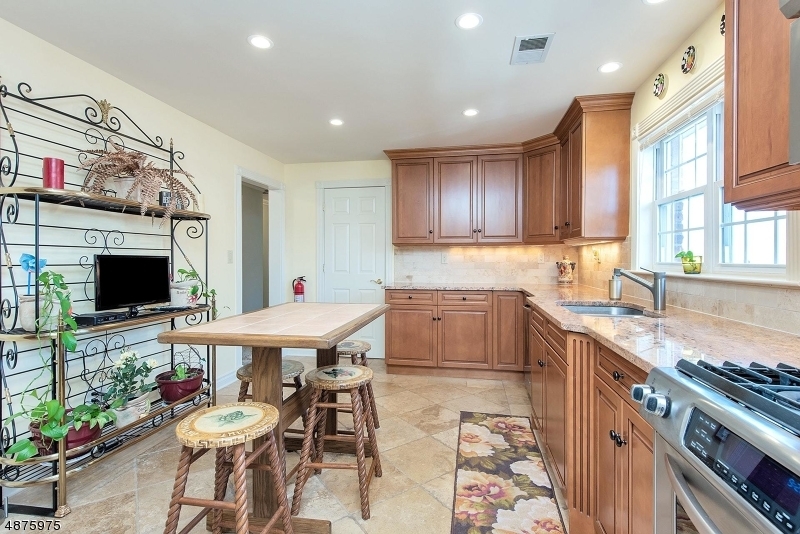 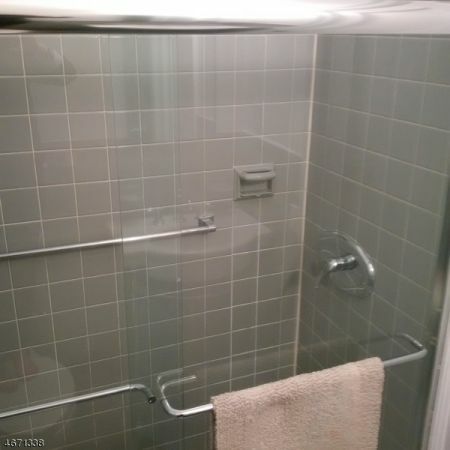 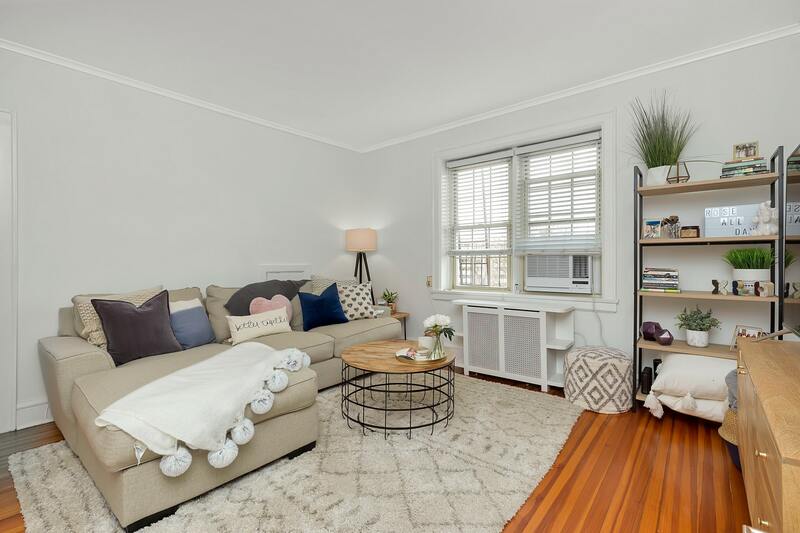 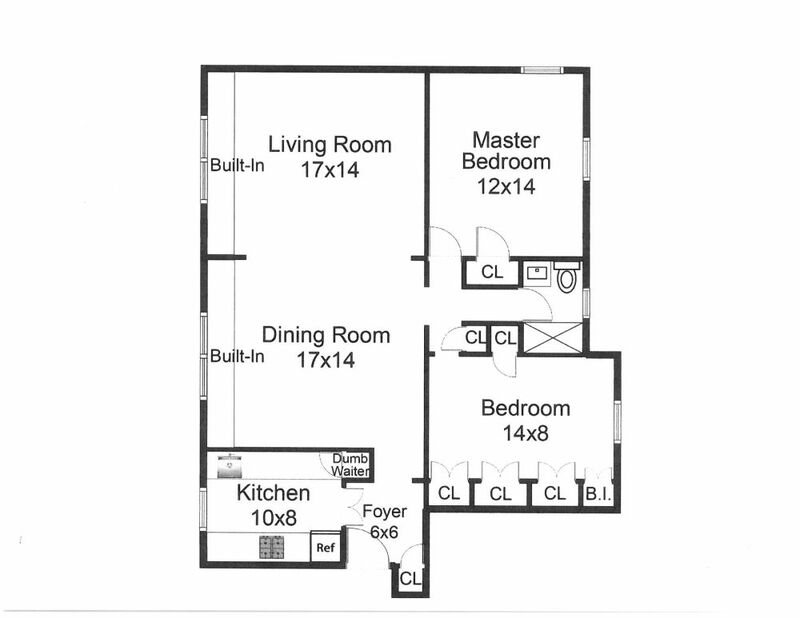 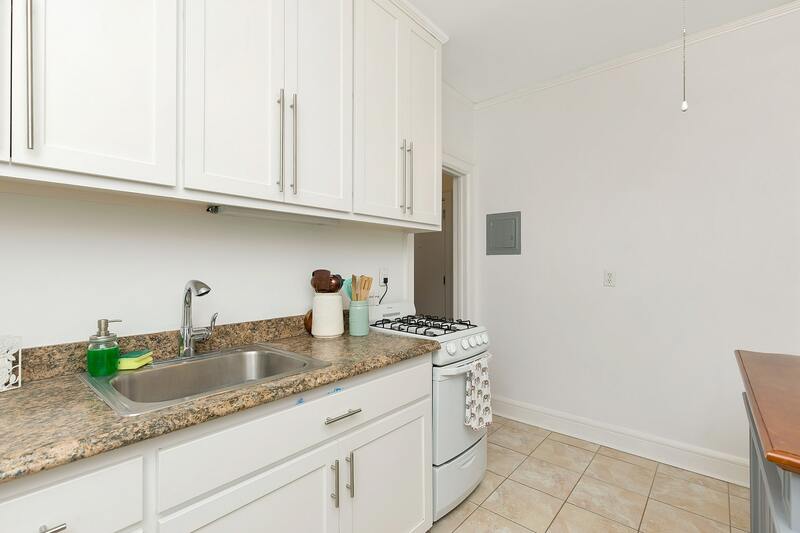 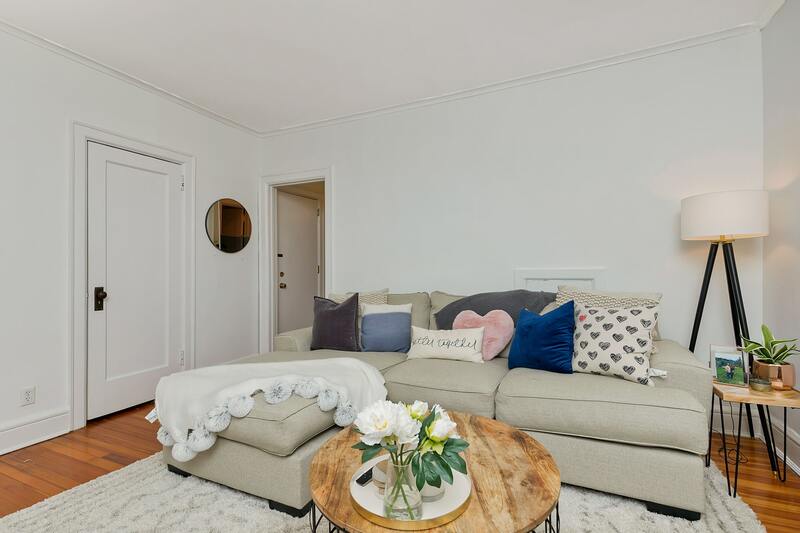 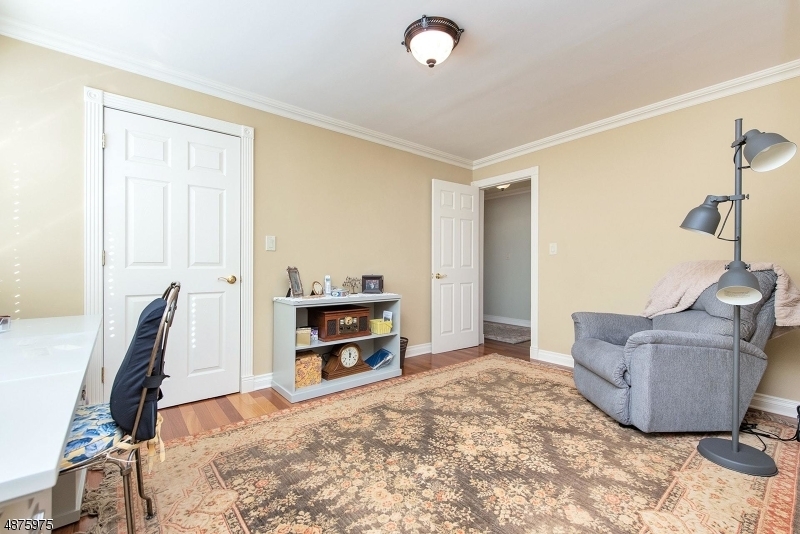 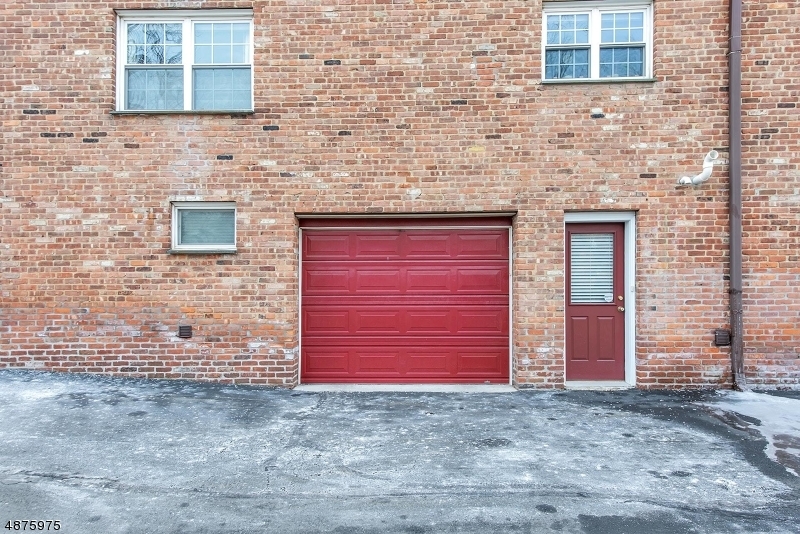 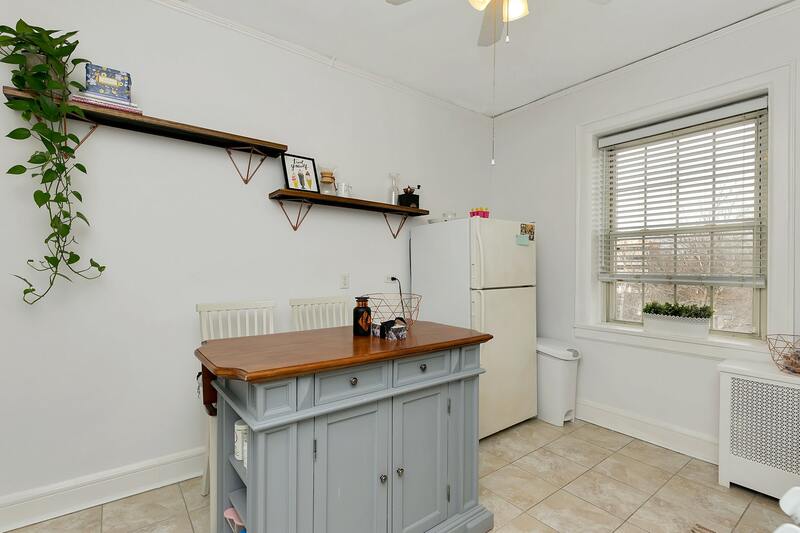 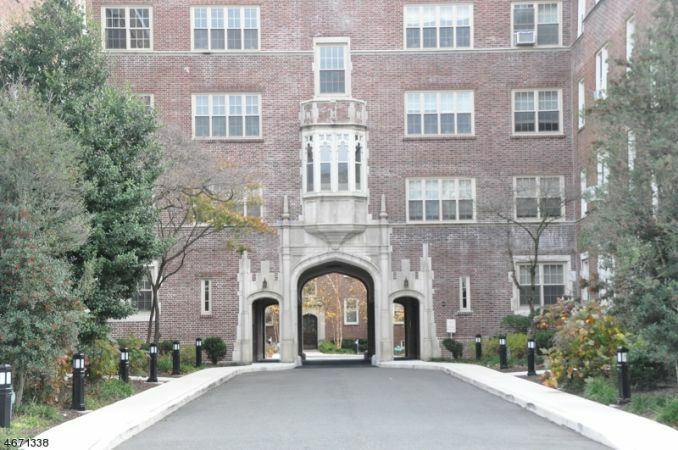 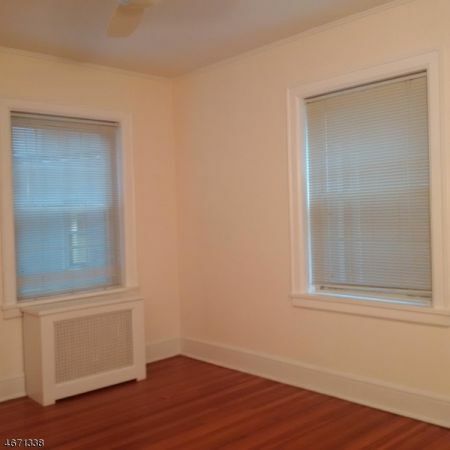 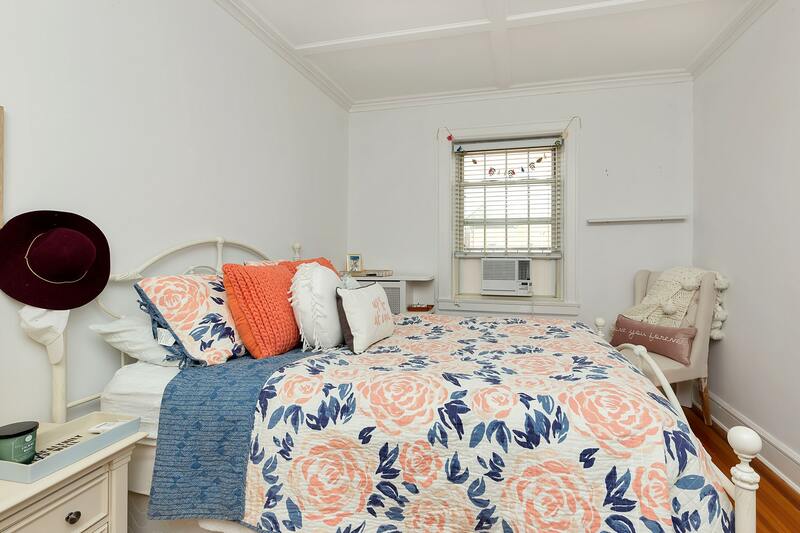 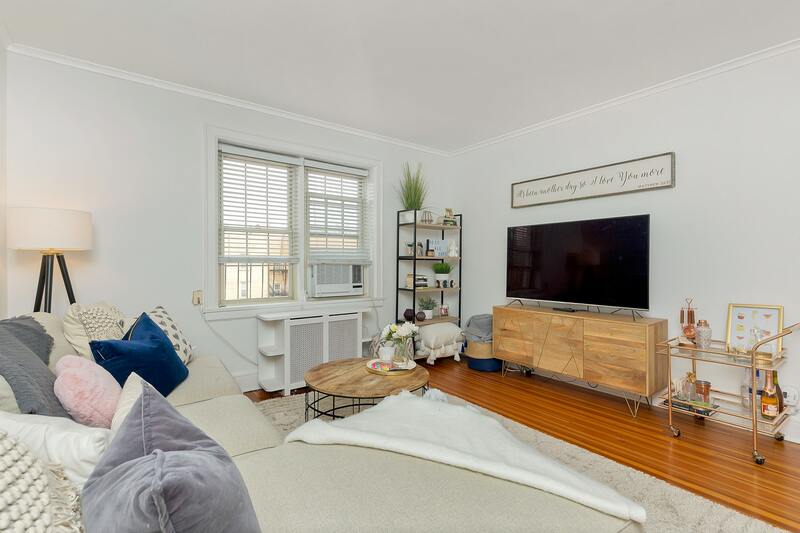 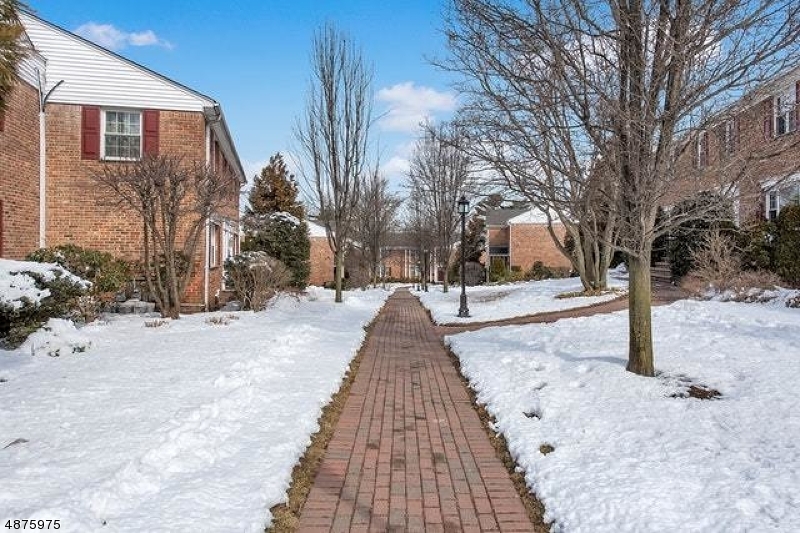 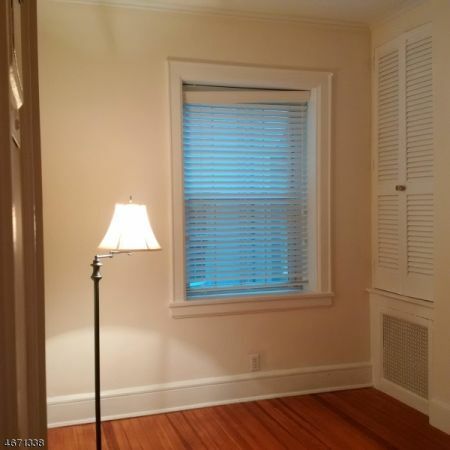 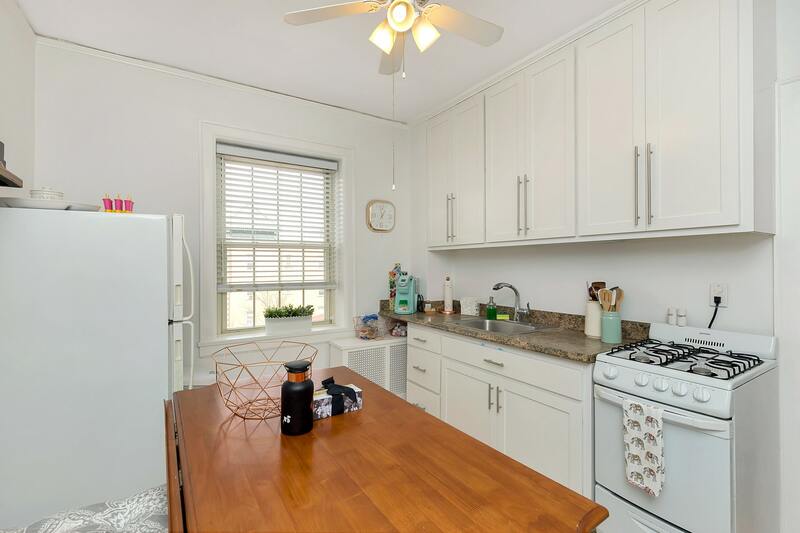 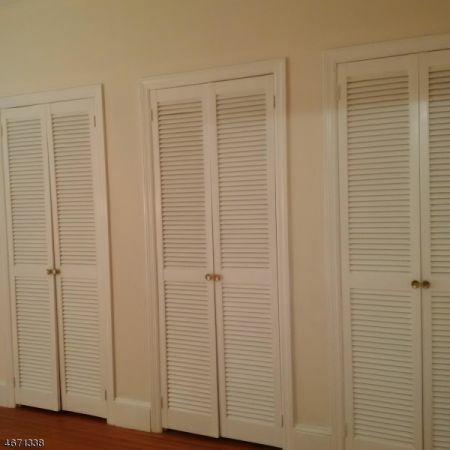 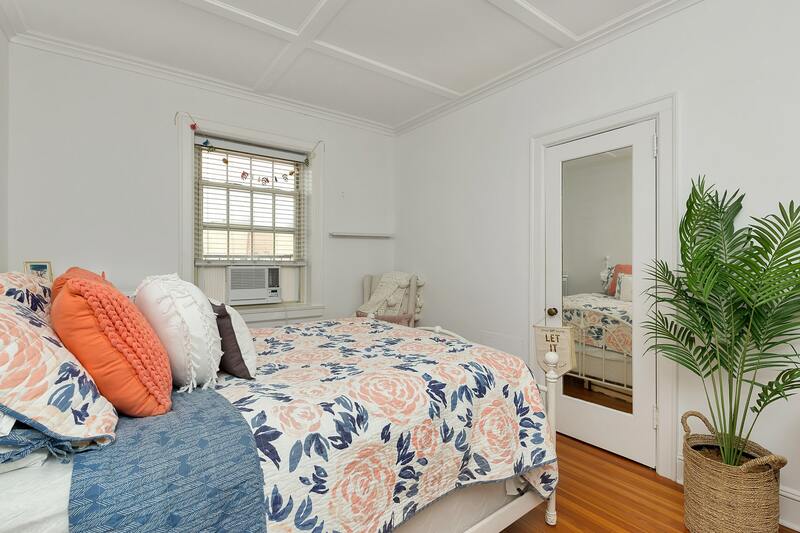 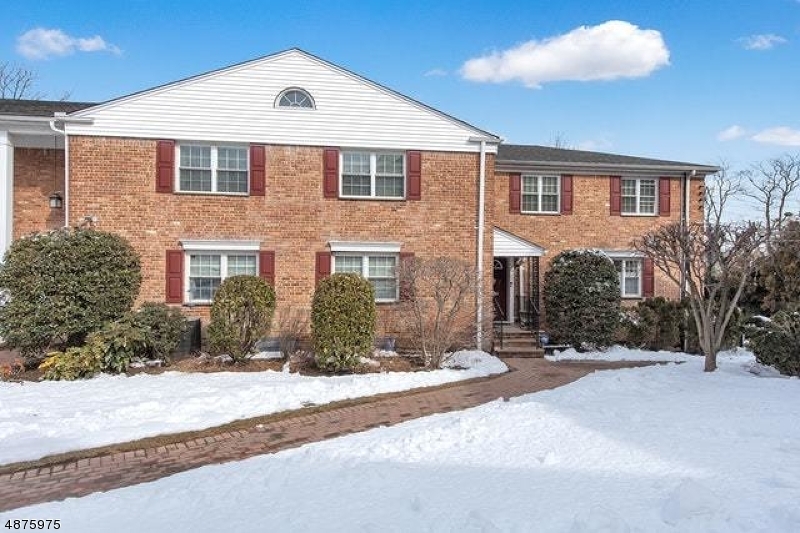 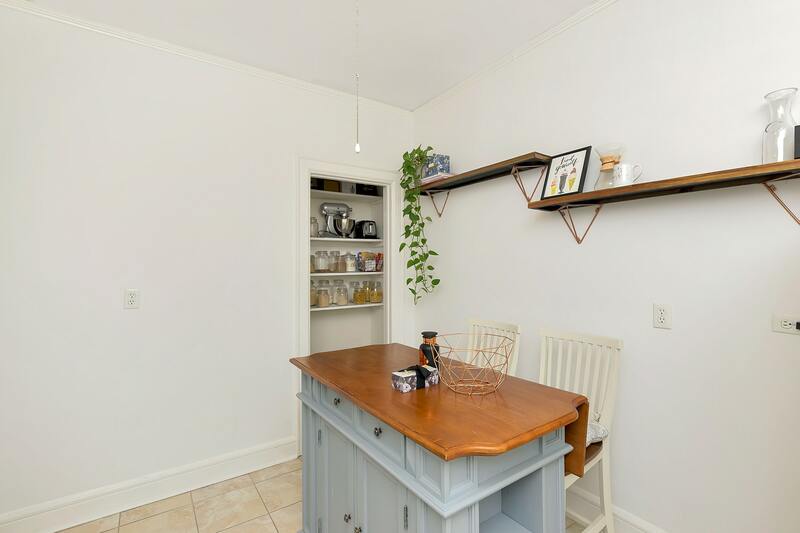 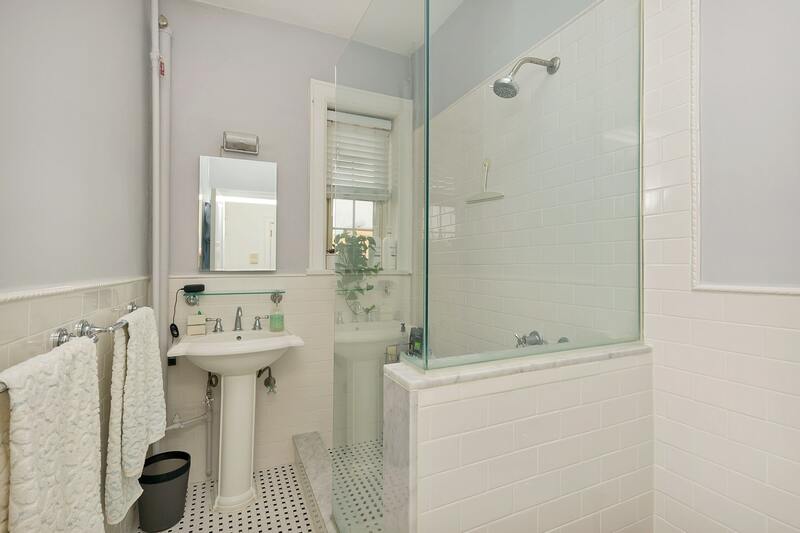 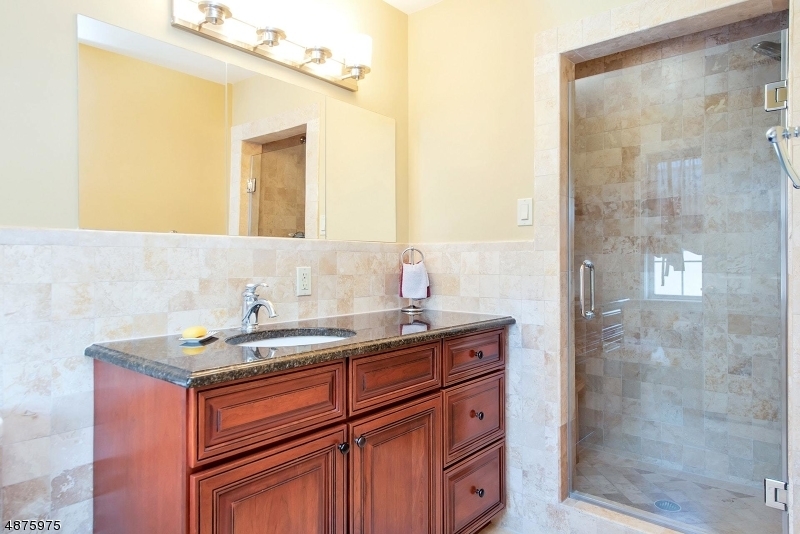 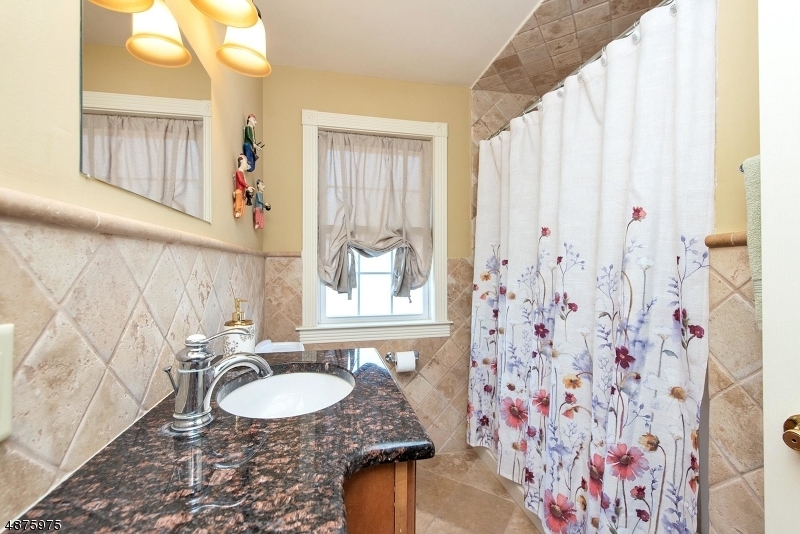 Large first floor, two Bedroom, full Bath co-op unit in desirable downtown location with sought-after garage, just blocks to shopping, Midtown Direct train to New York City and 15 minutes to Newark Liberty International Airport. 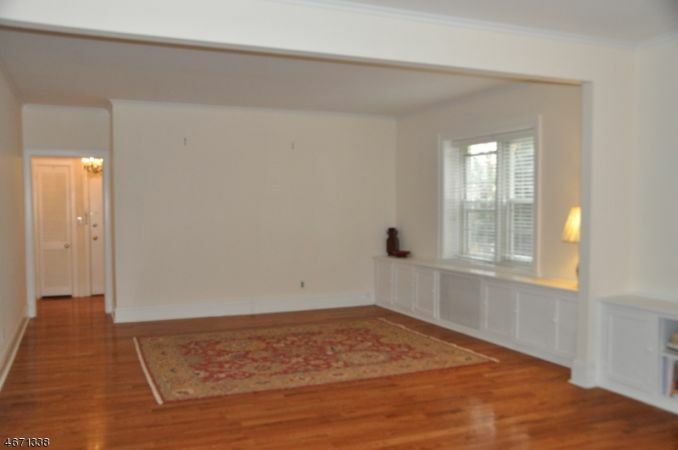 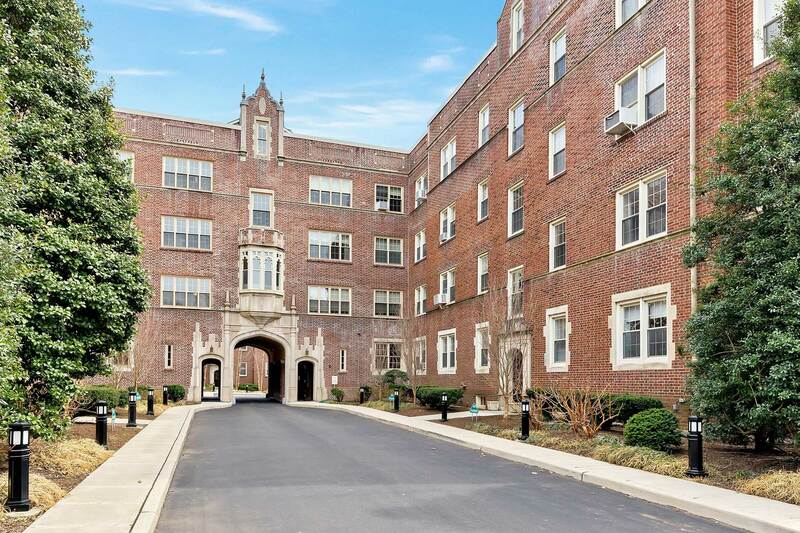 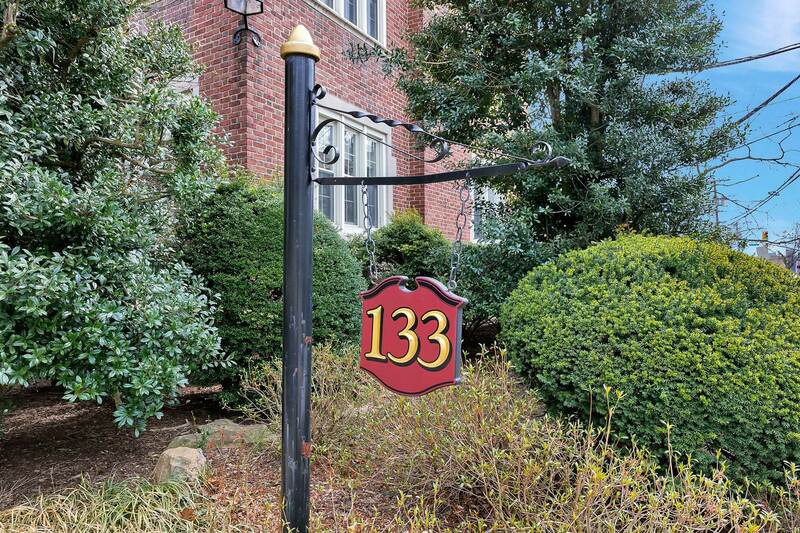 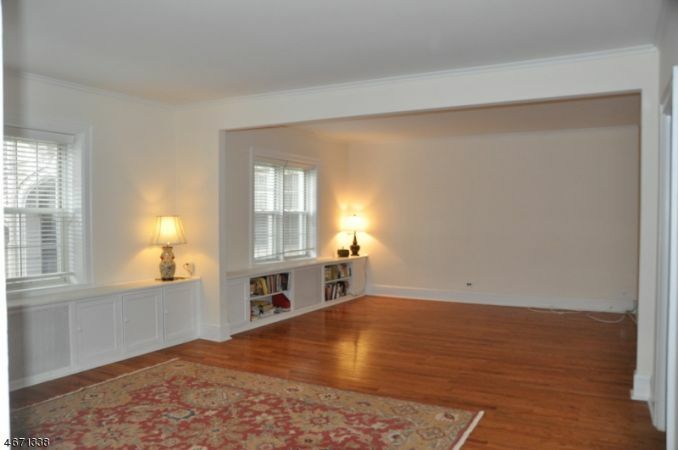 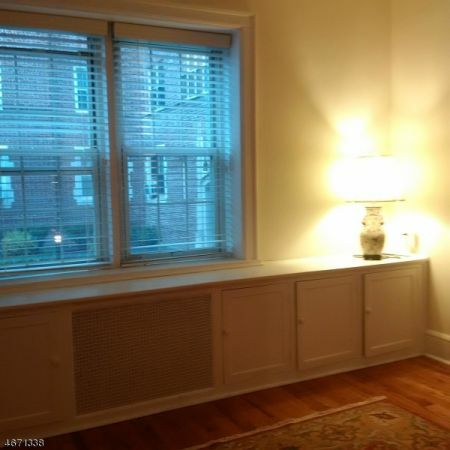 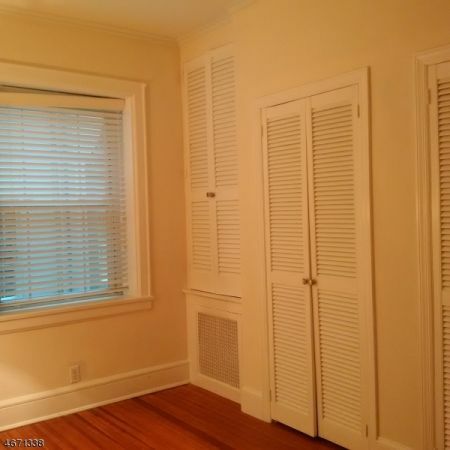 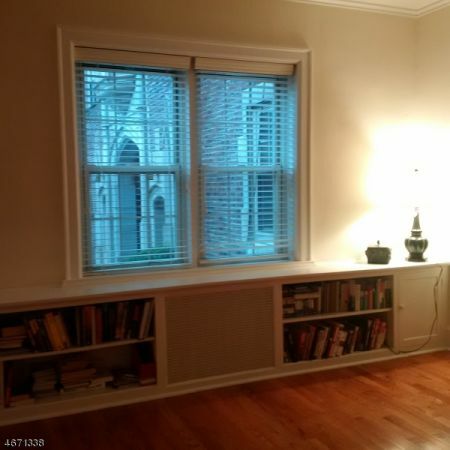 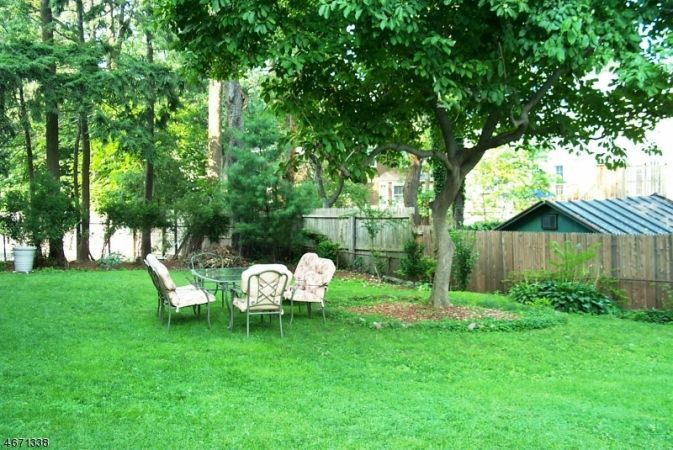 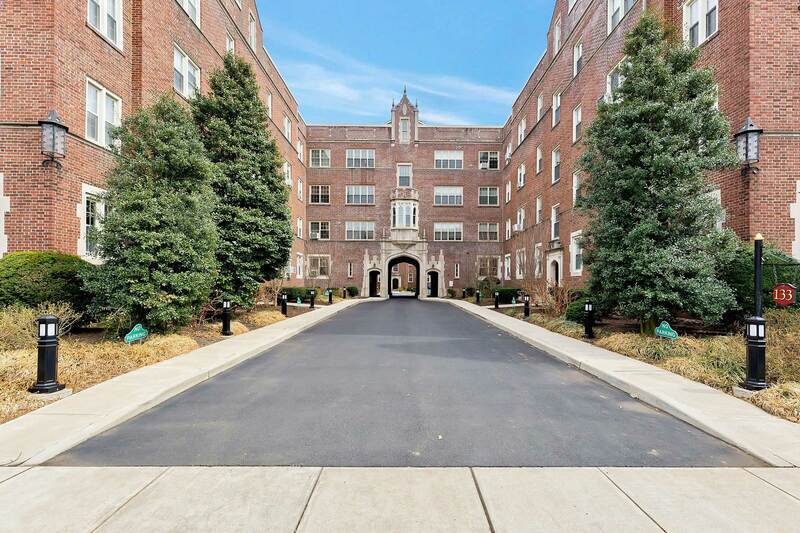 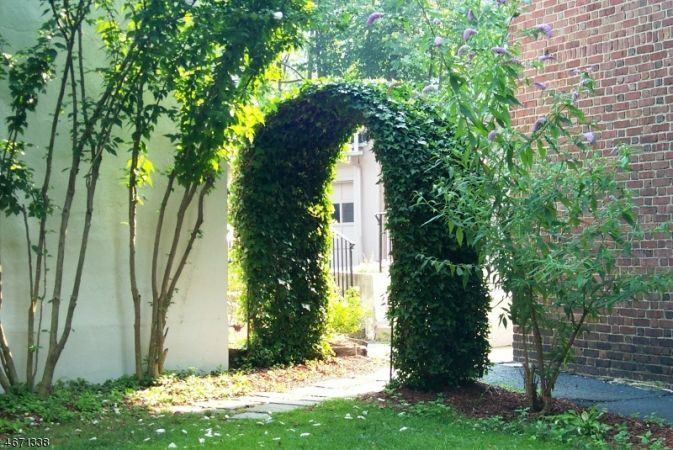 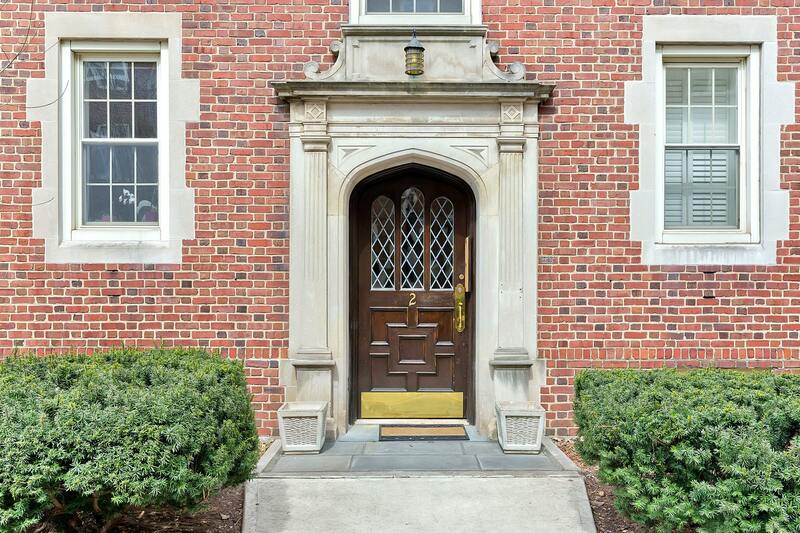 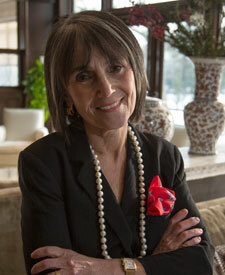 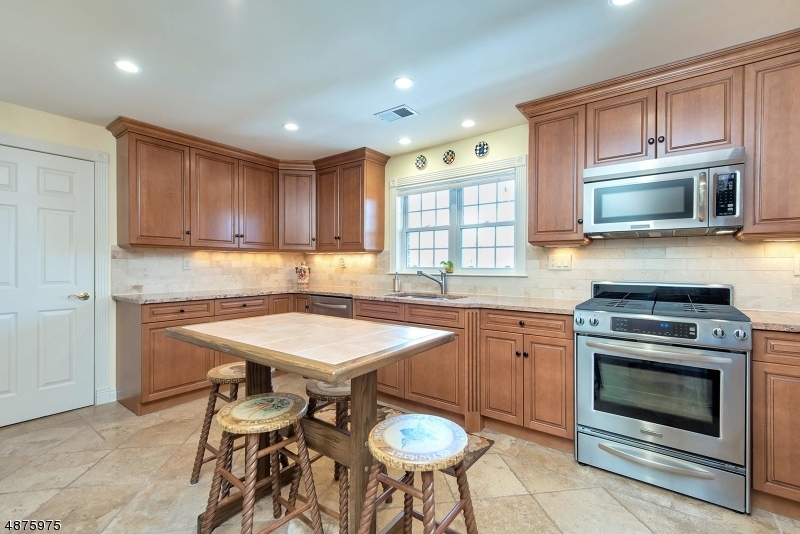 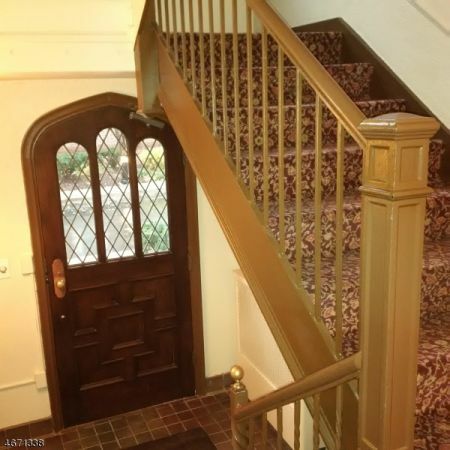 Think of this as Manhattan living in Summit in a gracious, all-brick English Tudor building. 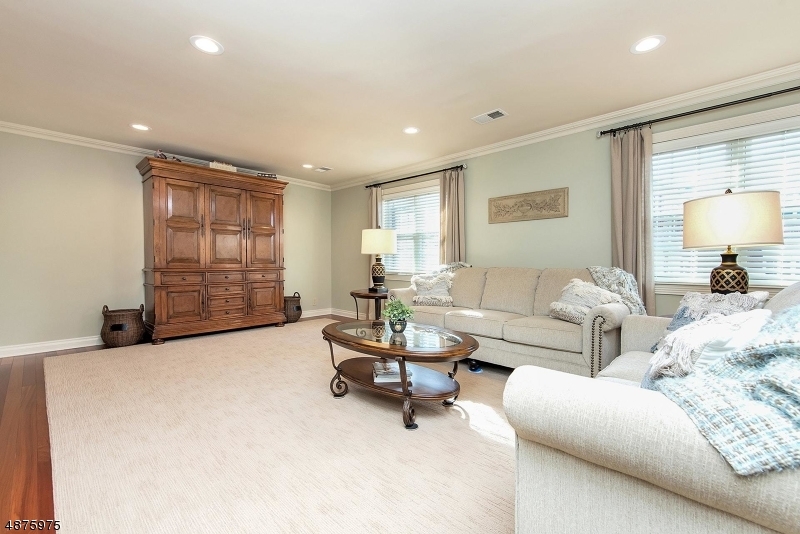 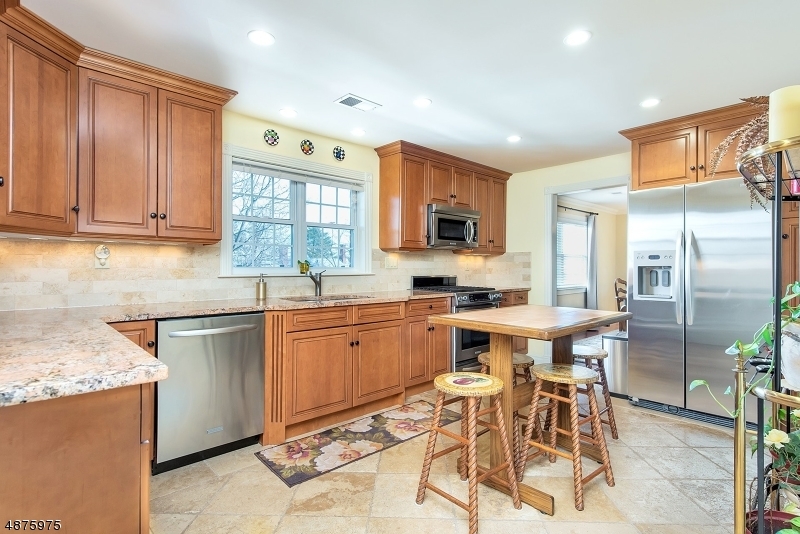 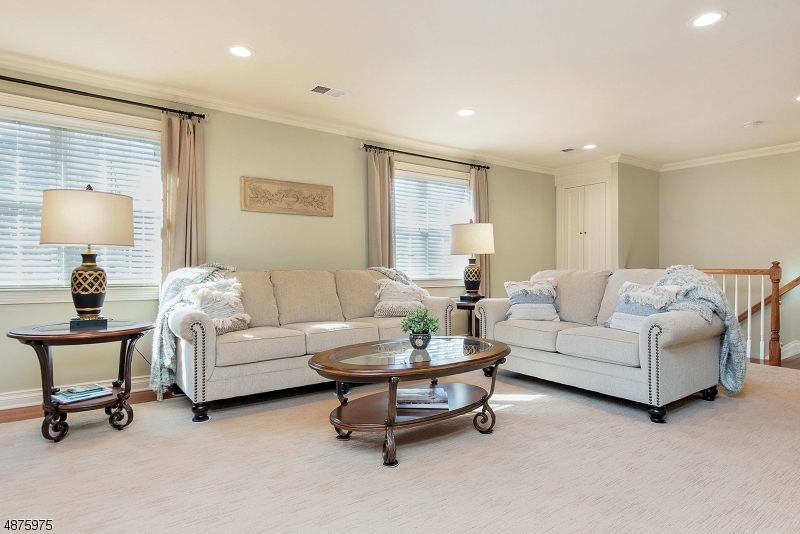 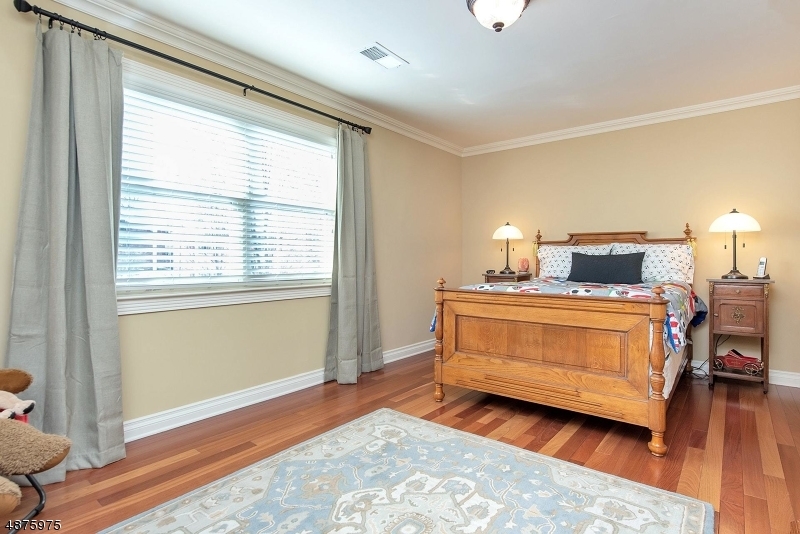 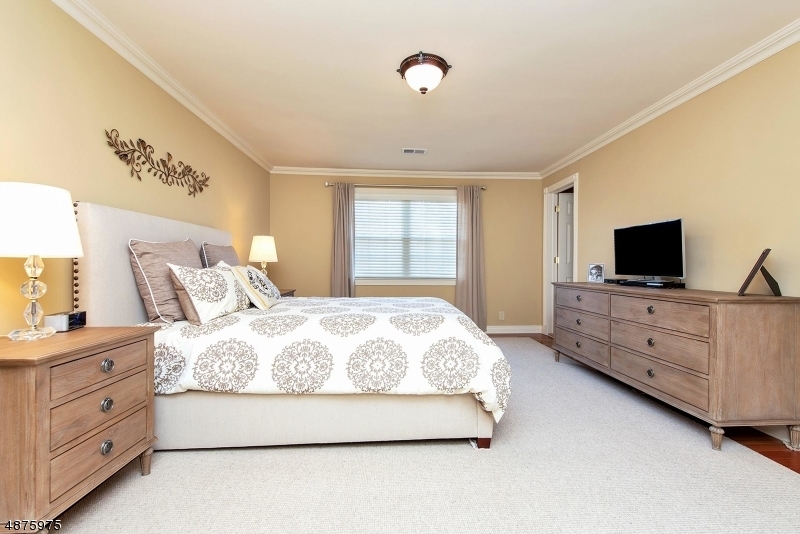 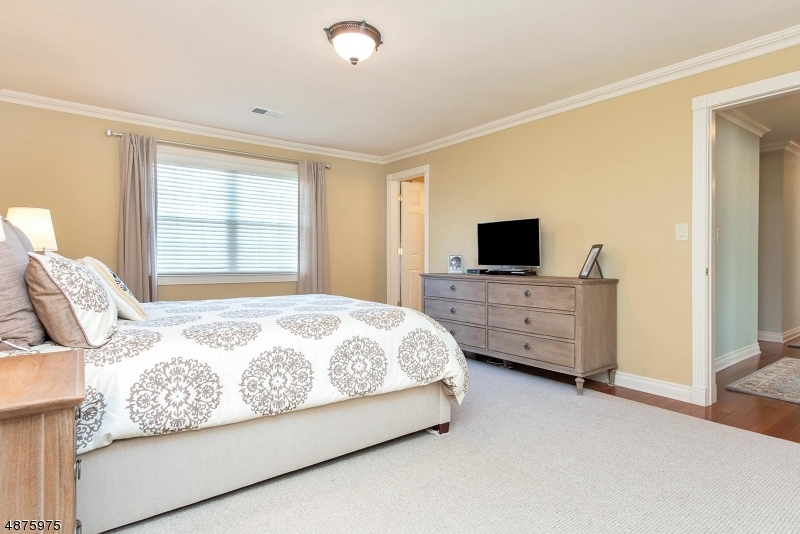 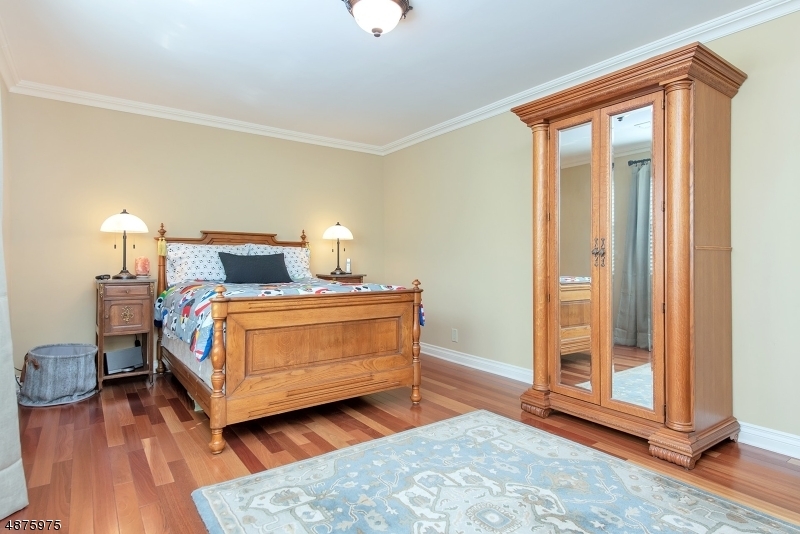 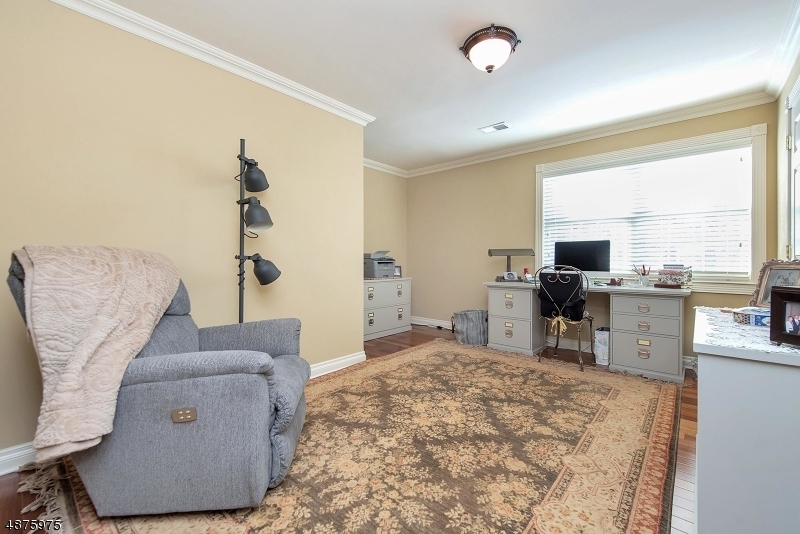 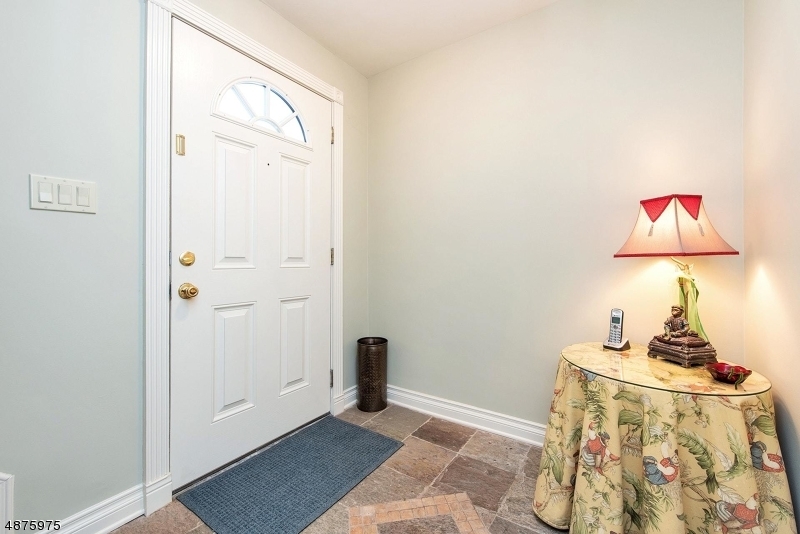 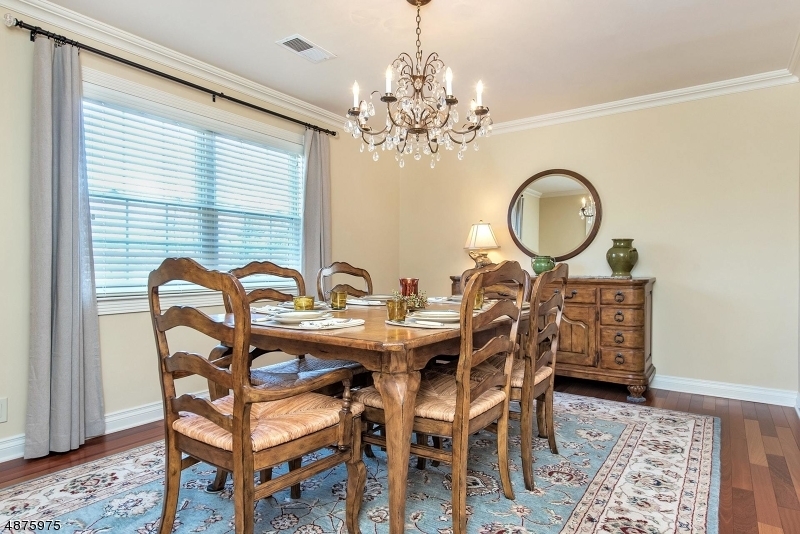 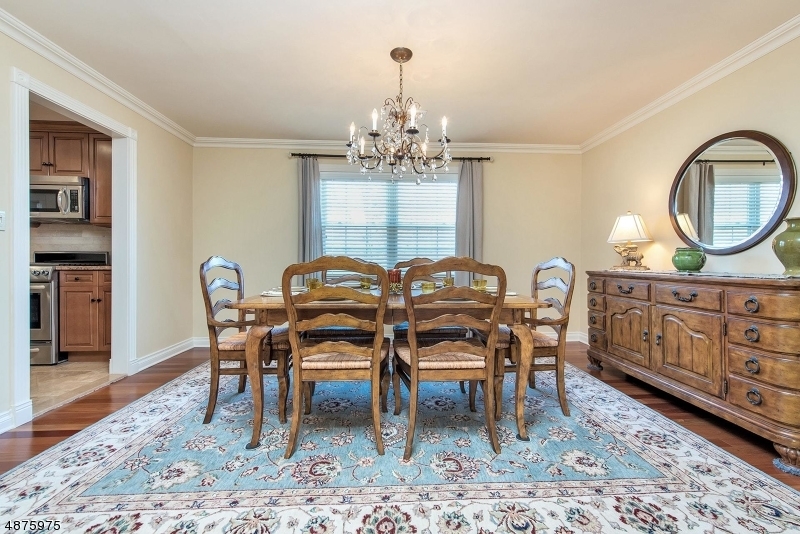 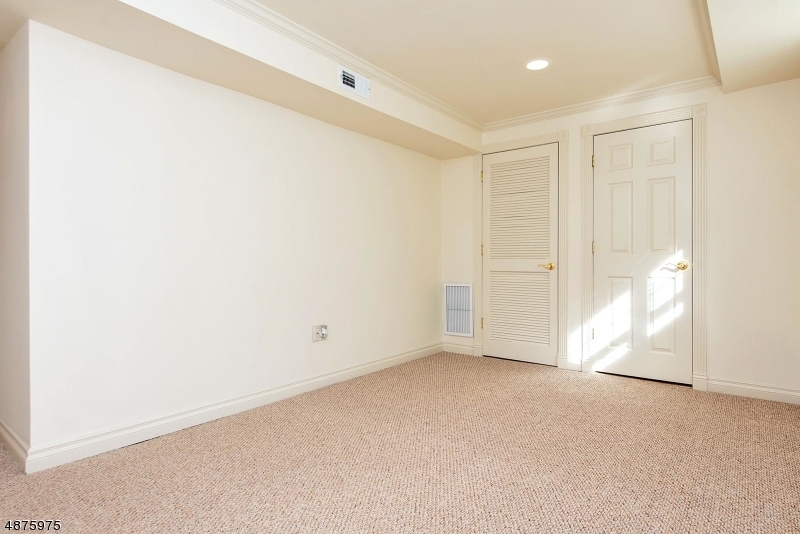 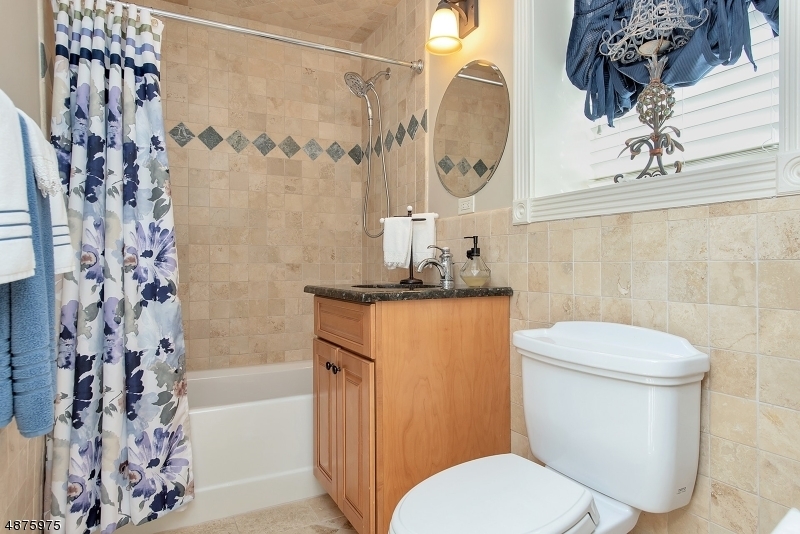 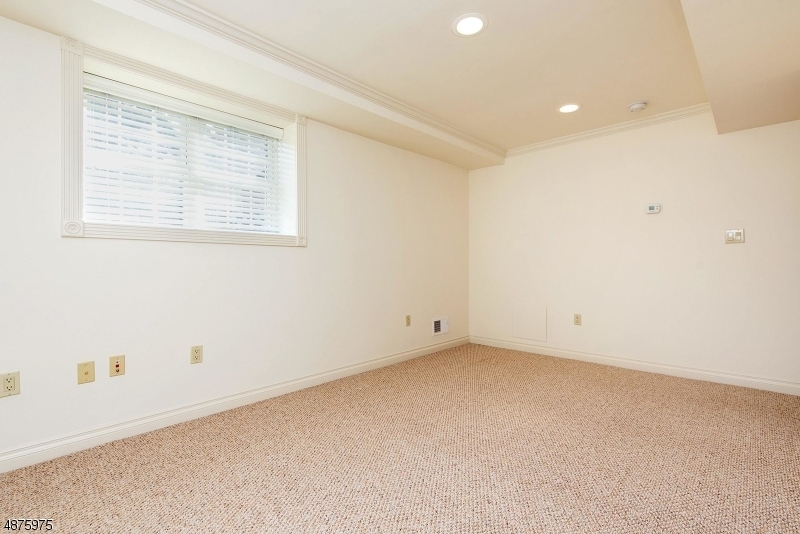 Recent renovations include: new wood floors in the Living Room, Dining Room and Hallways, electrical panel with separate circuit, newly wired ceiling fan with light and remote control in the Master Bedroom.